Runners everywhere have figured it out. They know that the best exercise doesn’t come from expensive equipment or impossible diet plans, but from simply letting your body do the work while taking in the world around you. Unless you get lost. Craig Slagel is a mobile app developer based in Vancouver and the founder of RunGo. 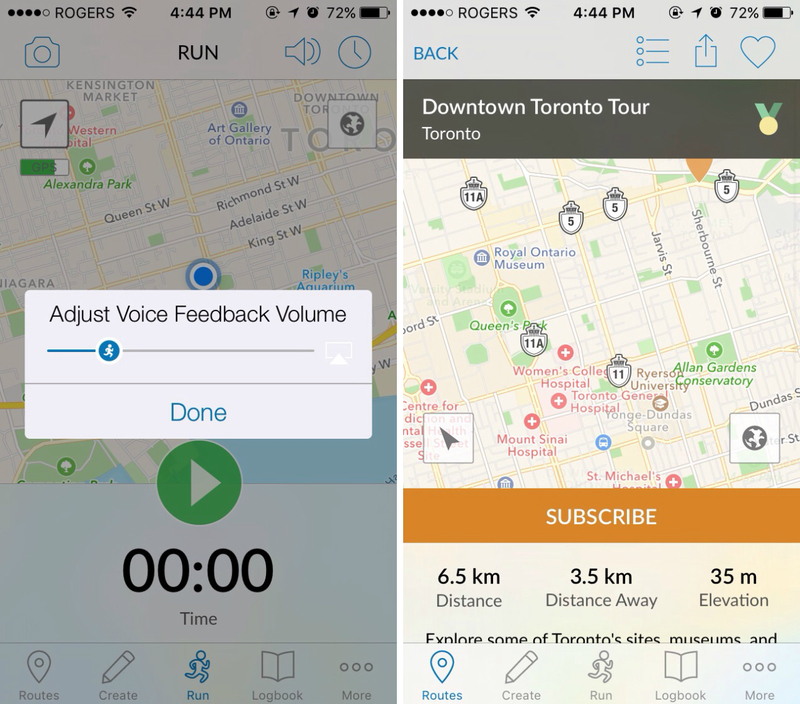 By using this app, runners can map out voice-guided running tours for themselves through which they can explore a new city or better get to know their own. “I used to travel a lot for business. I started running marathons 16 years ago and I wanted to maintain my training. I’ve been lost all over the world,” said Slagel. Users can either choose from pre-approved routes uploaded by other runners or select from the pre-mapped routes available in the world’s major cities. If a user has specific landmarks they’d like to hit or a path they’d like to follow, they can also create a customized route and upload it for other runners to follow later. The voice activated app serves almost as a tour guide. Runners are directed through their planned route by a guide that also points out notable sights and attractions. The app was developed in late 2013 and was originally released in early 2o14. 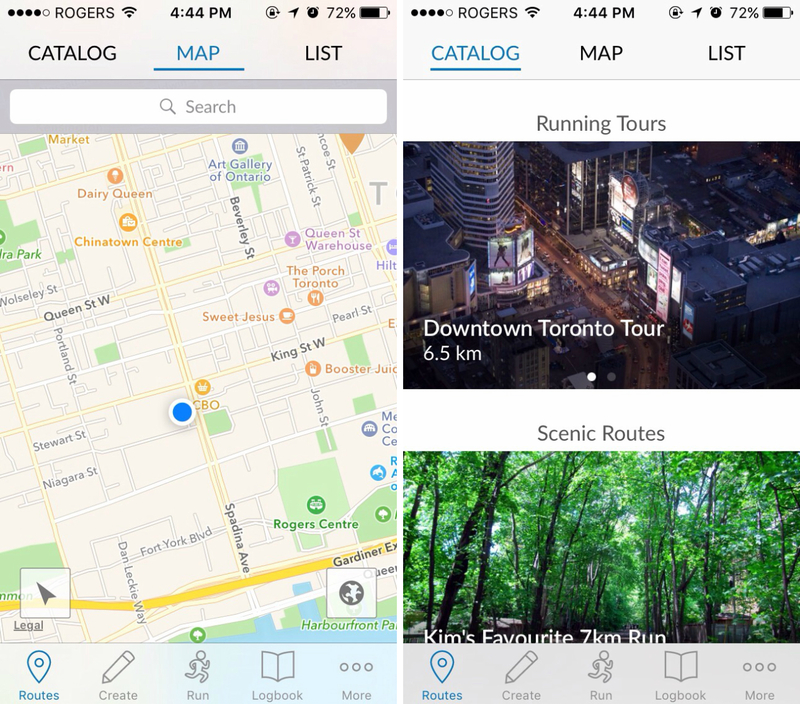 RunGo underwent a more official launch June 2015. If a runner should veer off course, the voice will notify them, and allow the user to retrace their steps. Slagel is an avid runner himself having completed over 30 marathons and 90 ultra marathons and speaks from his experience running through Vancouver’s mountainous trails. With a wide variety of user generated routes as well as the ability to get creative, RunGo makes for the perfect “virtual running partner” no matter where you are. RunGo is available for free on both iOS and Android.